10 year anniversary and the most memorable yet! An enchanting evening of Ukulele performances, where the versatility and beauty of the Ukulele is presented by the Internationally acclaimed VUF tutors 2019. Don’t miss this! taking VUF workshops from, or coming to listen, marvel, enjoy and be inspired by an unforgettable Ukulele Concert featuring some of the best Ukulele players in the world, seriously! 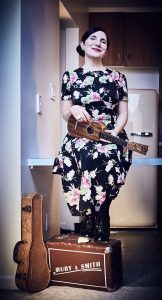 This is Vancouver’s unmissable Ukulele Gala Concert of the year! Perfect for the Uke-curious to seasoned Uke player! Ukulele Jams, Market place, tutor meet & greet, tutor Q&A, and lunch time open-mics. A chance to take your ukulele playing to the next level and have some great uke times! designed to bring evolution to your Ukulele playing, an opportunity to learn from the best Ukulele teachers on the international Ukulele circuit today, and an amazing weekend of Ukulele fun, friendships and unforgettable experiences that will leave you smiling and a whole lot smarter! We look forward to having you at our 10 year anniversary Festival!! Perfect for experienced beginners and beyond! Click HERE to check out VUF 2019 | Who’s coming! Make a cuppa tea and check them out! 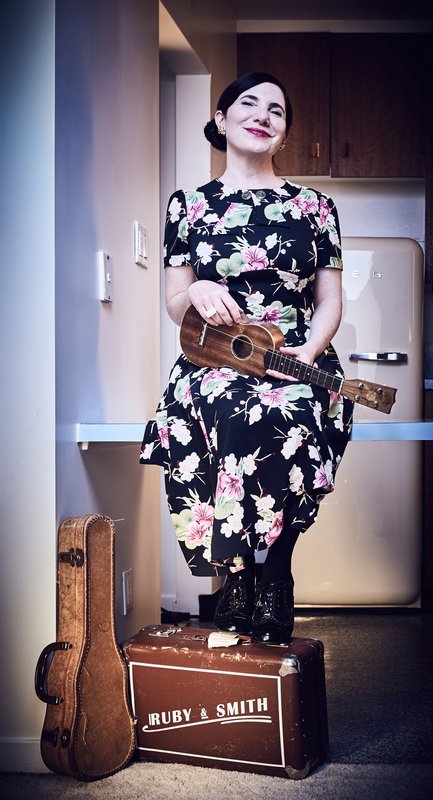 Welcome to Vancouver’s Ukulele event of the year! Have a read about the tutors/performers coming and the VUF workshops offered. Once you get your ticket, you’ll then register for your VUF workshops on the first morning of the festival, after you have had a chance to hear all your favourite instructors at the VUF Gala concert the night before! There will be plenty of space for everyone, so feel free to relax and take your time choosing which workshops to attend. I am so looking forward to welcoming you the 10th annual Vancouver Ukulele Festival!! VUF Founder, Director, and Producer.